In Holland I went there to buy stuff for my student room. 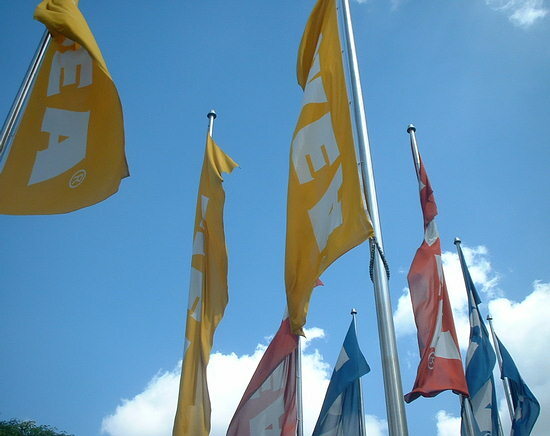 In China Ikea has branded itself as high-end. They have a nice restaurant with cheap food. It was packed.